Can You Microwave Ham? 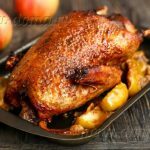 - Is It Safe to Reheat Ham in the Microwave? Q: People often ask me if it is possible to cook ham in a microwave. I say ‘Yes, but only if you want to quickly produce an appetizing meal’. How to Cook Ham in a Microwave? Smoked ham is just perfect for microwave cooking! You can either slice, cube, ground, or cut it into strips, it is up to you, but any of these ways of cutting ham can be used in microwaving process. You can either microwave your ham as a whole or cut it in half, but for better results, it is advisable to slice or carve it before cooking. When you slice or carve your ham, overlap or stack the slices in a dish, and cook it at high temperatures – you will get juicy and tender meat. Hereby, we will remind you that ham is a very dense type of meat, so microwaving it requires a good technique. 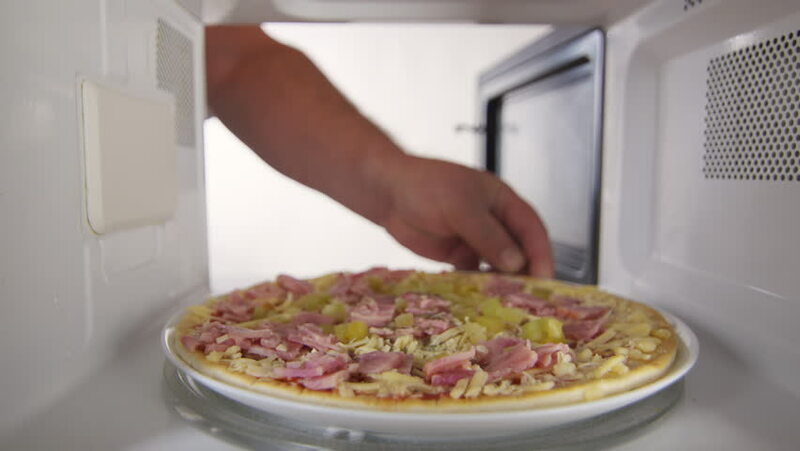 When you microwave it as a whole, it may happen that outer parts become dry and fall off before the heat even reaches the inner parts of it, so you should slice or carve it wisely. 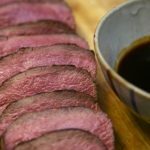 Cook the meat for about 30 minutes but open the microwave every 10 minutes to flip the meat and to rotate the dish if your microwave doesn’t do it on its own. 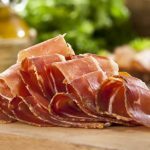 How to Cook Ham Which Is Bigger Than 5 Pounds? Since ham and cheese sandwiches are the most popular type of breakfast all around the world, here we are going to explain to you how to make it on your own. When you instruct your children into making it, they will be able to make it on their own. First of all, you have to toast two slices of bread and place them on a microwave-safe plate. Take 2 thin slices of ham and place one on each piece of toast. Then add two slices of cheese – one over each slice of ham. Microwave this for about 30 seconds, or until you see that the cheese is melted. Open the microwave, take the plate outside and put the two pieces of toast together. Let the sandwich cool for about 1 minute and it will be ready for eating. You should place the slice of ham on a microwave-safe plate (or a bowl) and pour the beaten egg over it. Microwave it on the high temperature for about 30 seconds (the cooking time may vary since not all the microwaves are the same) and when you see that the egg is cooked, open the microwave and take your plate out. Add the cheese over the eggs and return the plate for additional 10-15 seconds in a microwave. When the cheese is melted, take the plate out and let it rest for about 60 seconds. Then your breakfast can be served.